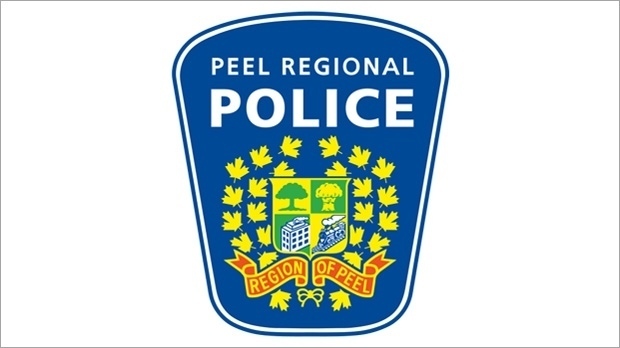 Peel Regional Police say a young child was taken to hospital with serious injuries after they were bitten by a dog at a fenced dog park in Mississauga on Sunday. The incident took place between 4 p.m. and 5:30 p.m. in the area of Highway 403 and Eglinton Avenue. The child, who is believed to be about three or four years old, was at the park with an adult when they were approached by another person’s dog. Police say the dog bit the child, who was later rushed to hospital with serious but “non-life-altering” injuries. According to investigators, the dog owner has not yet been identified by police.